Today marks the first day of the Christmas season – time to start the advent calendars, put your tree up, bake cookies, shop for gifts, and do all of the other wonderful things this season brings. This is also the time when we hear the Christmas story, the birth of the baby Jesus and the three Kings that brought him gifts of Gold, Frankincense, and Myrrh. 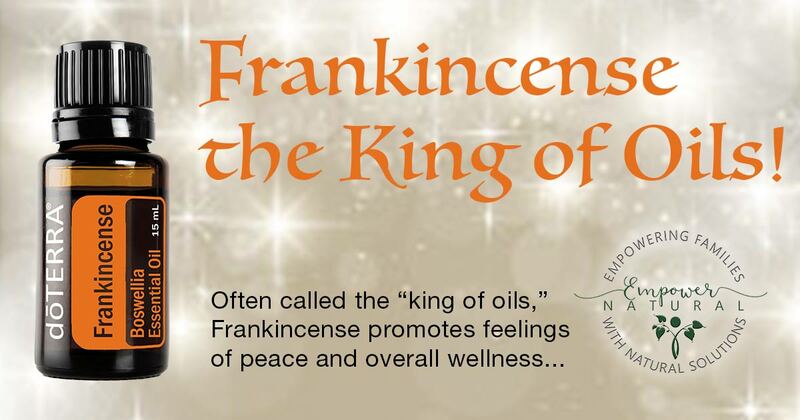 So what is Frankincense? (What is Myrrh? That’s for a different day…) Frankincense oil is sourced from the resin of the Boswellia carterii, frereana, and sacra tree that’s commonly grown in Somalia. This tree can grow with very little soil in dry and desolate conditions. Frankincense can be used in aromatherapy, applied topically, and taken internally. Take one to two drops in a Veggie Cap to support healthy cellular function*. It can help with inflammation and added to moisturizer or lotion may reduce the appearance of blemishes and rejuvenates skin. It has a warm, spicy, clean aroma, and naturally appeals to men. 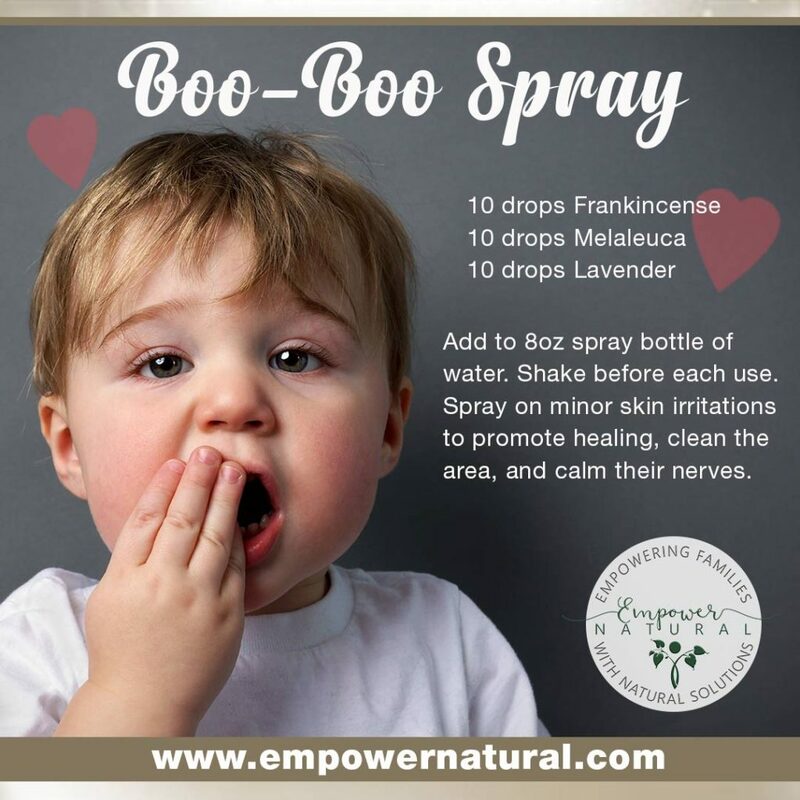 Frankincense can be added to their products for added benefit as well. 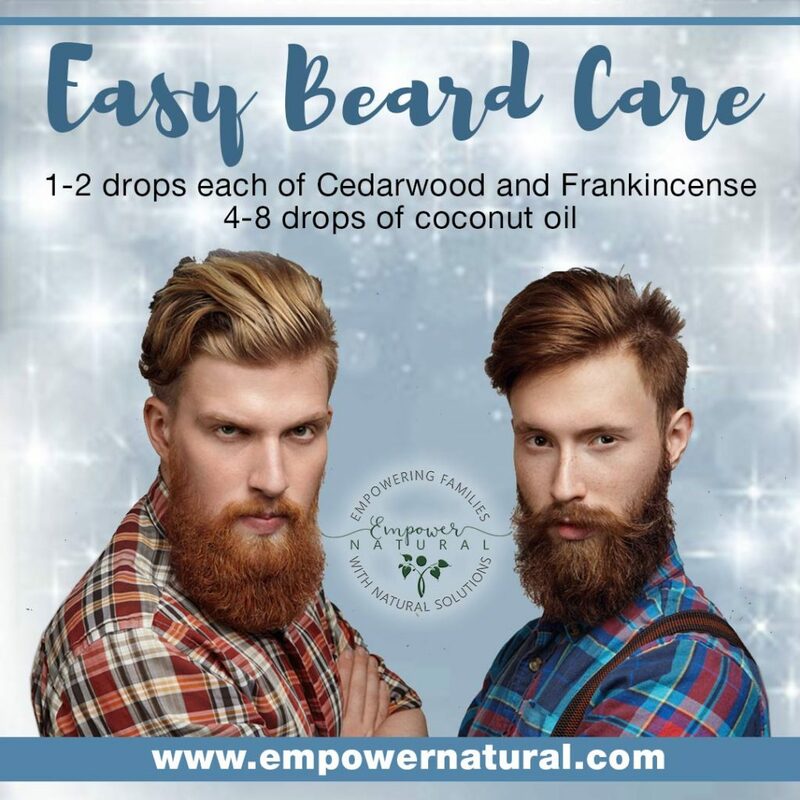 Ladies, you can even make your man a beard care oil for a softer, smoother more manageable beard. Frankincense is great on sensitive skin, and can be used on children when diluted with a carrier oil. It’s great for soothing cuts and bruises! With all of these wonderful properties, could it be great at fighting germs as well? Yes, of course! 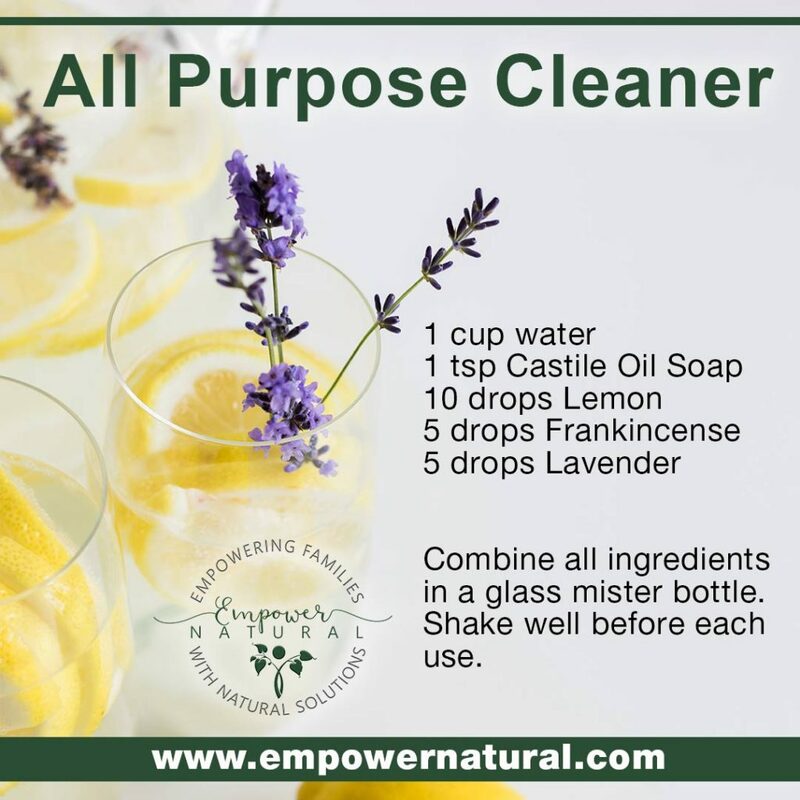 What a great way to naturally clean your home without bringing in all of the harsh chemicals. 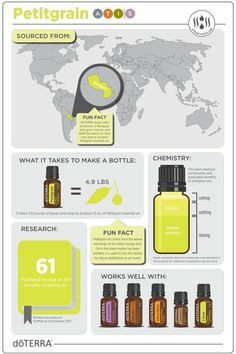 As you can see, there are many, many uses for Frankincense essential oil. 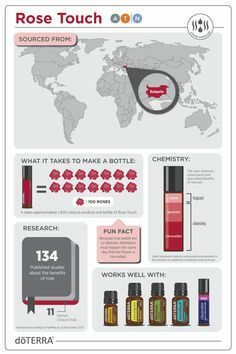 It’s nicknamed “the KING” of oils because if you don’t know what to use… use Frank. I have a bottle in my cabinet, a roller ball in my purse and I NEVER TRAVEL WITHOUT IT! 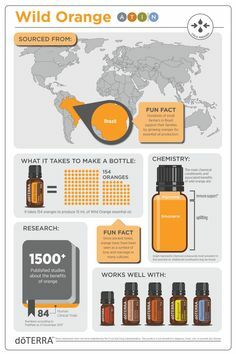 During the month of December, place a doTERRA 200PV order and receive a Frankincense for FREE! CALL OR EMAIL ME TODAY for more informattion.